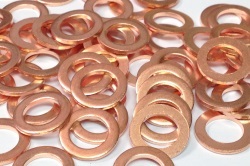 Heavy duty copper washers for maximum sealing power. The professional way to seal high pressure hydraulic braking systems. 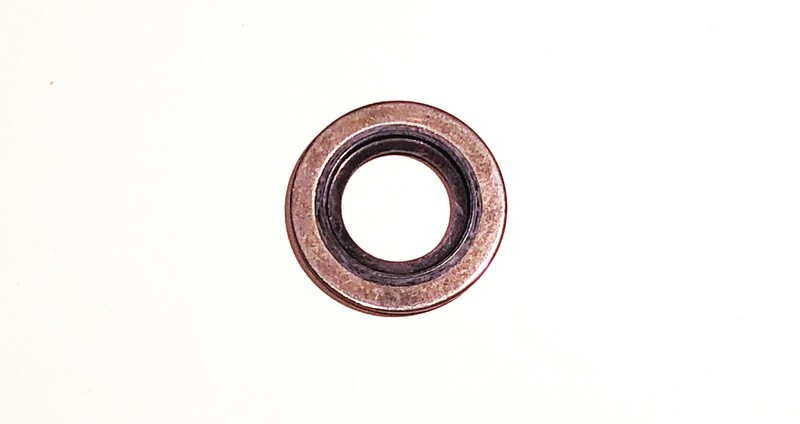 It is recommended that you replace the washers every time you remove the banjos.